It’s been several years since I’ve used Rhassoul clay in block form as a hair treatment. 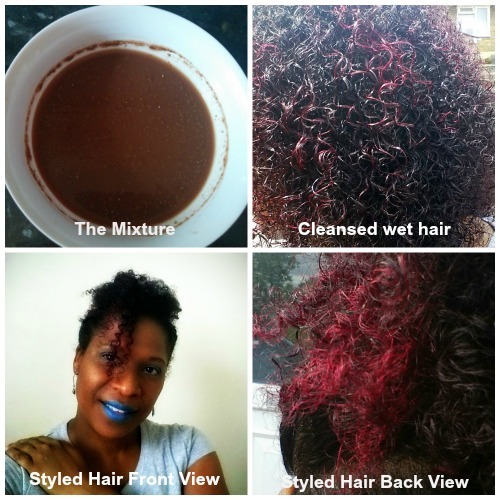 One of my favourite conditioners contains Rhassoul clay, but its a soft creamy mixture. 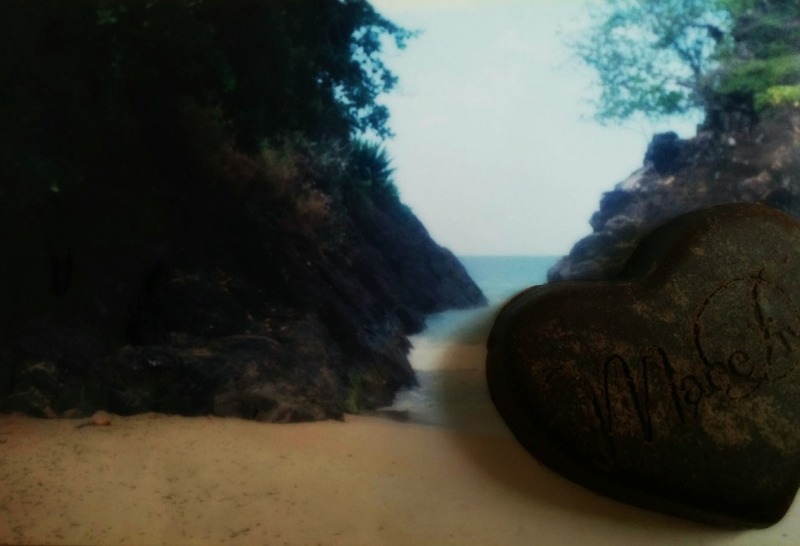 I was intrigued by the new product of Mane Divas had created, Sea Hearts. When I trialled the Sea Hearts (Banana & Apricot) hair treatment, I’d recently dyed my hair one weak previously. I was happy with the results. Mane Divas’ Sea Hearts (Banana & Apricot) gave me fortified popping curls. Mane Divas’ Sea Hearts is a heart-shaped block 70g in weight. Organic Moroccan Rhassoul clay is the primary ingredient, mixed with Apricot, Banana, Irish Moss, Sulphur, Coconut Oil & Avocado butter. Its functions as a two in one shampoo and conditioning treatment. To use it must must be mixed with a liquid either 100ml of distilled water or coconut milk. I mixed mine with boiled water. In my excitement, I think I added more water than I should have. It smelt good enough to eat. To dry hair I applied the Sea Hearts mixture. I wrapped my hair in plastic wrap and covered in an aluminium-like treatment cap. No electrical heat was applied. The treatment was allowed to set, while I went about my house chores (roughly 1 hour.) When I removed the cap, massaged my hair and rinsed it. Although it’s advised that no conditioner is required, I had to apply a conditioner. I don’t normally detangle my hair before washing, so after using the treatment it was very tangled. Additionally, my hair felt a bit weighed down but fortified. I applied a high street budget brand conditioner it gave me good slip to detangle without stressing my hair. Once the conditioner was rinsed out the weighty feeling was gone. After detangling, I applied a styling cream and an organic oil to my hair and flat-twisted it. I followed up by drying with a diffuser. The next day I took my twists down and styled my hair in an updo. My hair felt soft, silky, and bouncy. The curls were well defined with minimal frizz. Although, Sea Hearts worked well for me it would not be my first choice of treatment. My choice is based only on personal choice, not the effectiveness of the product. Treatments like these cannot be rushed. Time must be taken to mix it correctly and apply without making a big mess. This is one for a natural mixtress who loves making hair treatments. I prefer ready-made conditioners and treatments just for the ease due to my lifestyle. Mane Divas has created three types of Sea Hearts treatments each has its own benefit. Sea Heart can be ordered from the Mane Divas website. The price ranges £5.99-£6.99. To find more about Mane Divas, their product range or read their hair blog please visit their website.